As the name indicates, the Birmingham Royal Ballet is historically linked to the Royal Ballet. They both originated in 1926 when Ninette de Valois founded the Academy of Choreographic Art, her first step towards creating a ballet company with a supporting school. Through Lilian Baylis and her theatres, The Sadler’s Wells and the Old Vic, de Valois found a way to give her company a base and by 1931 she had established the Vic-Wells Ballet and Vic-Wells Ballet School at the Sadler’s Wells Theatre. In 1939 both company and school lost the “Vic” tags to better align with their base at Sadler’s Wells, but the subsequent destruction of Sadler’s Theatre during the war dislodged the company and forced it to become a touring troupe known as the Sadler’s Wells Ballet. The end of the war saw the company’s return to the refurbished theatre until its split into two in 1946: the main company and school moving to a new home at the Royal Opera House (eventually becoming the Royal Ballet) and a smaller sister company – the Sadler’s Wells Theatre Ballet - created to handle touring performances under the supervision of artistic director John Field. This sister company would later become the Birmingham Royal Ballet but at this point it continued to change and accrue different names. From 1955 to 1977, having left its base at the Sadler’s Wells Theatre to perform in theatres all around the country, it was known as the Royal Ballet Touring Company. A Royal Charter had been granted to recognize the company’s independence and status but it still functioned as a touring “branch” of the Royal Ballet. By 1970 the company had effectively regained its base at Sadler’s Wells so in 1977, with the arrival of Sir Peter Wright as artistic director, it was renamed Sadler’s Wells Royal Ballet. The Sadler’s Wells Royal Ballet finally became the Birmingham Royal Ballet when it relocated to Birmingham in 1990, following an invitation by the Birmingham Hippodrome Theatre and the Birmingham City Council. Peter Wright continued as their Artistic Director until 1995. He was succeeded by choreographer David Bintley, who put his focus into creating an independent company which could be dissociated from the Royal Ballet and in 1997 the BRB finally became independent from the Royal Opera House and the Royal Ballet. Despite this separation, the company still shares a common repertoire with the latter and many of its dancers have emerged from the Royal Ballet School, although the BRB now has its own associated dance academy in the Elmhurst School of Dance. In addition to performing at home, the BRB regularly visits some of the most important stages around the UK such as the London Coliseum, Sadler’s Wells Theatre, Symphony Hall, The Lowry, etc. It also continues to increase its international presence after successful tours around the US, Hong Kong and South Africa. 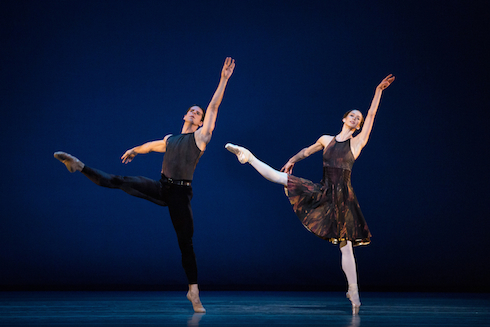 Given their shared origins the BRB style has common elements with the Royal Ballet’s: in their repertoire, with plenty of narrative ballets, and in dancers who are able to emphasize drama and theatricality when performing those. 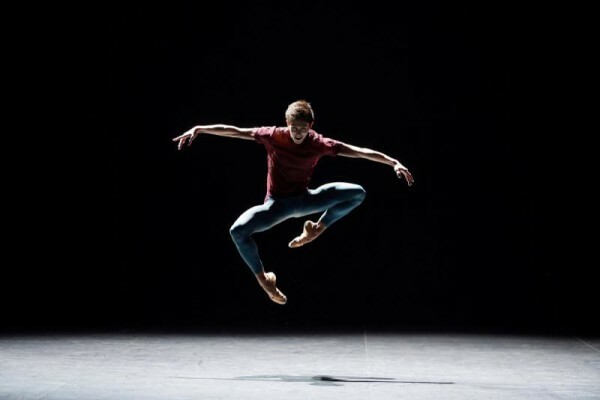 AD David Bintley has furthered the company’s range by continuously creating or commissioning new pieces, with particular focus on the difficult genre of narrative ballet. He has created ten full-length story based ballets (with half of them having been created for BRB and most of them still in repertoire), of which the most successful have captivated audiences and continue to attract new ones. In contrast, the Royal Ballet’s investment in full-length original commissions has been slimmer, the last one having been Twyla Tharp‘s 1995 A Worldly Wise and the next one, Christopher Wheeldon’s Alice in Wonderland, currently announced and planned for the 2011 season. In an ever more globalized ballet world, BRB seems to be creating its own history, developing its own character. It has shown to be a daring company which is capable of attracting regular audiences with original works. Instead of bringing predictable classics (e.g. Swan Lake, The Sleeping Beauty, etc.) 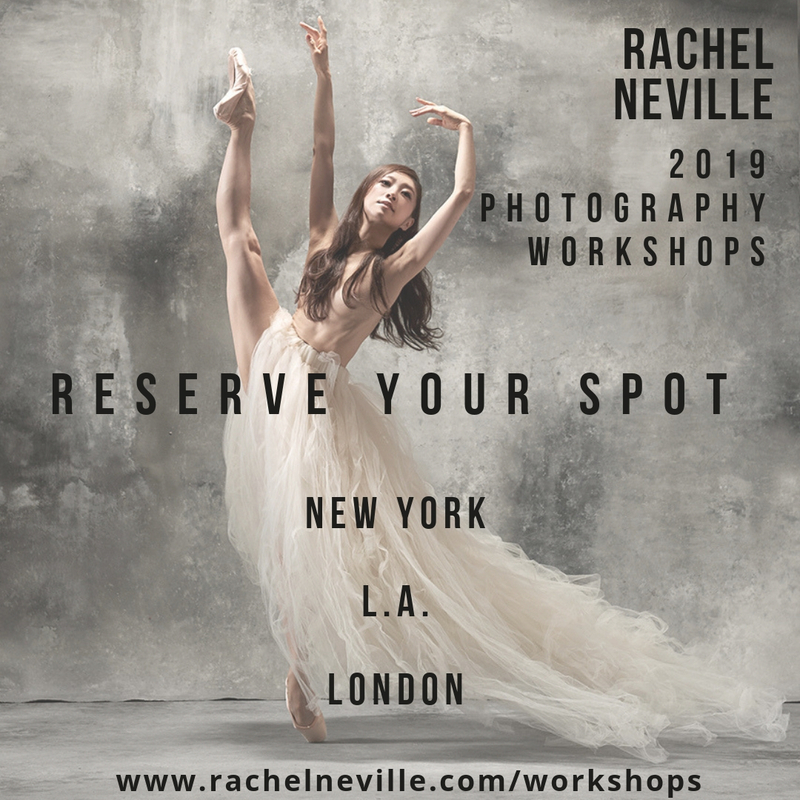 on tours around the country, they aim to keep a balance with many works by the great 20th century choreographers, such as Ashton, Balanchine, Cranko, de Valois, MacMillan, Robbins and Tudor. With such a pick’n’mix, it is no wonder their fanbase keeps growing. 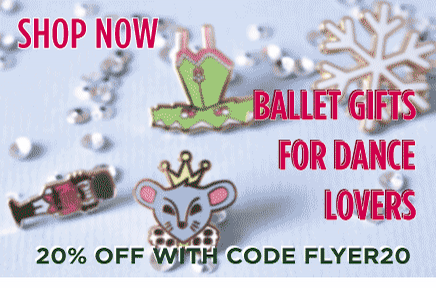 Many well known Royal Ballet names began their careers with the BRB: from Nadia Nerina and Lynn Seymour to Darcey Bussell, Miyako Yoshida and Leanne Benjamin. Through its association with the Elmhulst School of Dance, BRB aims to develop its own talent to feed into the company’s ranks, but plenty of dancers come from other vocational schools such as the Royal Ballet School or internationally, as is the case with Principal dancers Nao Sakuma (Japan), Chi Cao (China), Elisha Willis (Australia), César Morales (Chile) and Ambra Vallo (Italy). 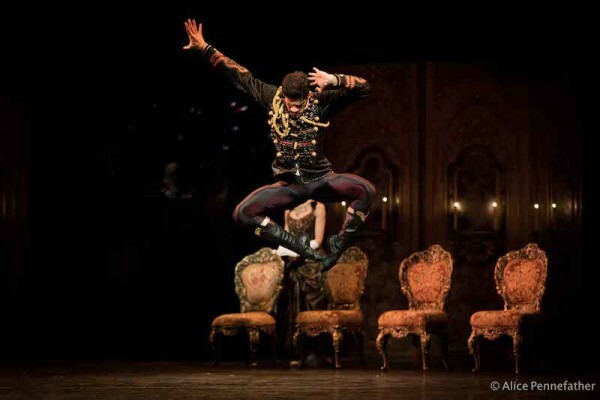 Given its continuous flux of new ballets, the company attracts many dancers interested in having roles created on them. They do indeed, their narrative ballets are well crafted! But I am sure they will be touring Asia more and more frequently, as soon as they go over try and catch them or hop over here to see them (and us) sometime!! E.
During my years in the UK I did not have the chance/money (as poor student) to travel to see the other UK companies. After watching the online videos, I so regret not having seen BRB live. It seems they have a wonderful repertoire and dancers! !